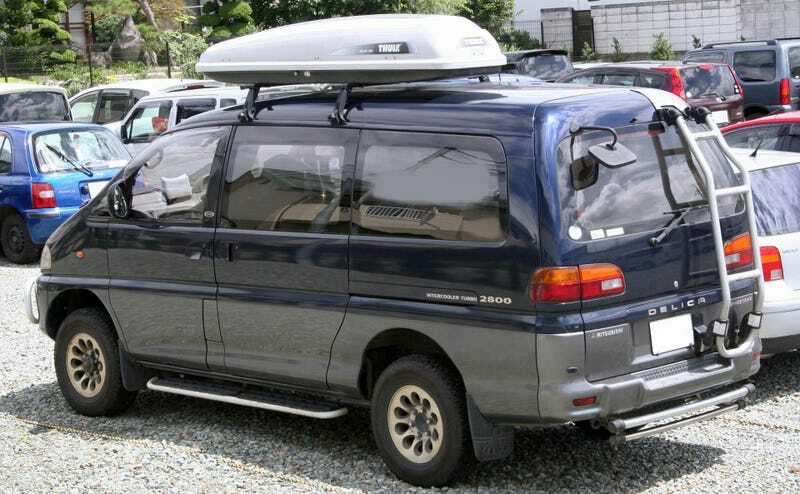 Because 90s Japanese turbodiesel offroad minivan. And if you ever are on a road trip and need to sleep but you spent all your money on a Delica and can’t afford a hotel room, that’s not an issue! Because the seats turn into not one, but two beds. Some people go all out and convert their cars to straight up campervans. Delicas are quite popular in Canada, especially in places like the rockies and Vancouver Island. I can see why, they’re very good cars for someone who likes the outdoors. And they’re quite cheap too. I really want one.